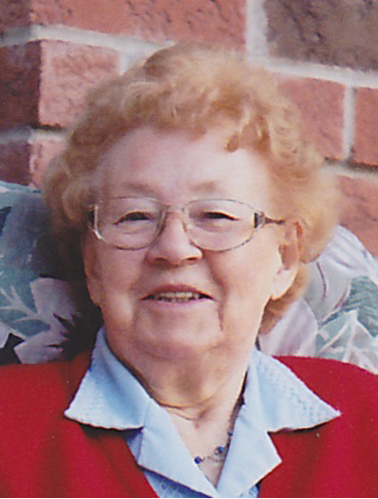 Mary Carter - December 16, 1927 – June 23, 2018 Mary passed away peacefully in her sleep on Saturday June 23, 2018, aged 90, at Roberta Place Nursing Home. Mary is predeceased by her husband Charles (Charlie) Walter Carter.She will be sadly missed and forever remembered by her daughter and son-in-law Marilyn & Larry Caldwell, her son and daughter-in-law Robin and Susan Carter and her grandchildren Christopher Caldwell (Ashley), Edward Carter (Dawn) and Olivia Akin (Pierce) and her dear great grandson Logan Akin.Mary & Charlie emigrated from England in 1971 and they were fortunate to enjoy retirement in both England and Canada. Mary’s funeral will take place in England so that she can be reunited with her husband.Special thanks and heart felt gratitude for the kind and loving nurses and staff at Roberta Place Long Term Care Home where Mary spent the last three years of her life. She found peace, contentment and joy there.